Looks a Loverly layout and the colour scheme shall definitely be striking to say the least. Spinning trains on this would be crazy, but in a good way. 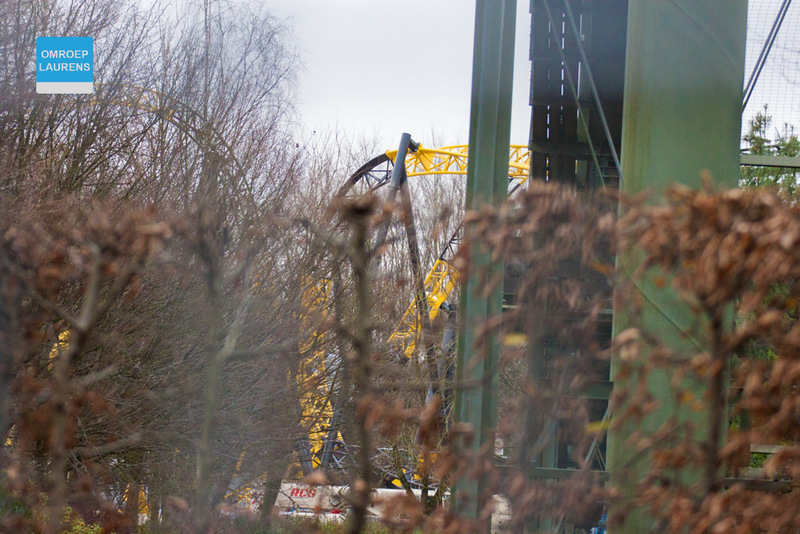 So yeah, straight section, unbanked turn, MCBR, followed by a sort of dive drop (or should that be The THORPE PARK Inversion ). 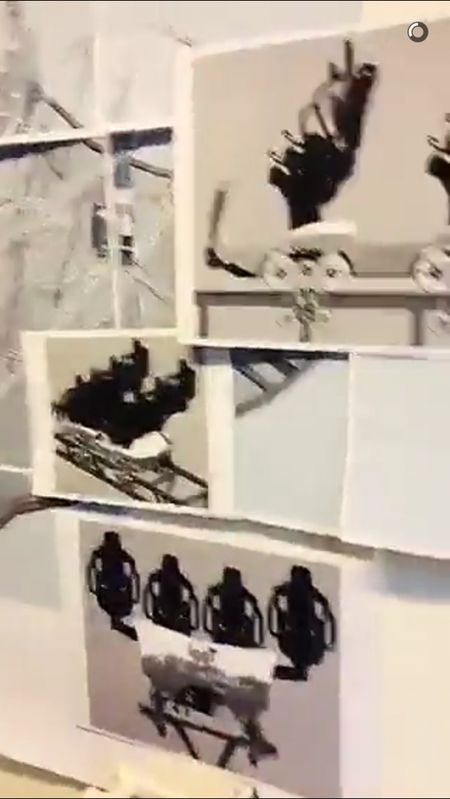 Unbanked turn would certainly suggest a spinning coaster, but with how weird this project has been so far, who knows? A clearer look at the above inversion, as well as a second one that appeared. Quite a large part of me is really wanting this to be a spinner to be honest. Those curves look amazing. 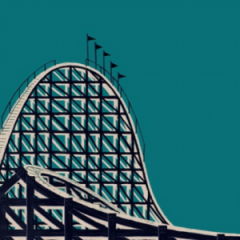 Definitely wins the underdog award for most exciting looking coaster next year. A launched inverting spinner with laser guns. Sounds crazy! 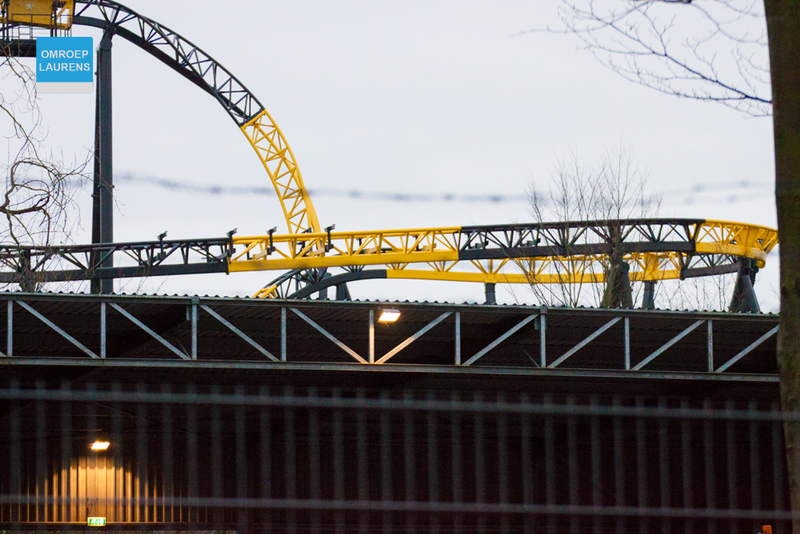 gerstlauer threw all their eggs in one basket. 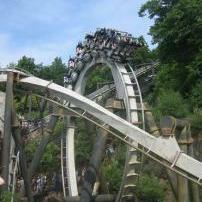 A view of the station, airtime hills and inclined top hat. Track was finished today and officially confirmed an opening date of March 24th. If this doesn't spin, then we've got a fun-looking ride. If this does spin, then we've got a potentially insane ride. I'd have preferred it to be less banked on the first turn though, the laterals would be better. 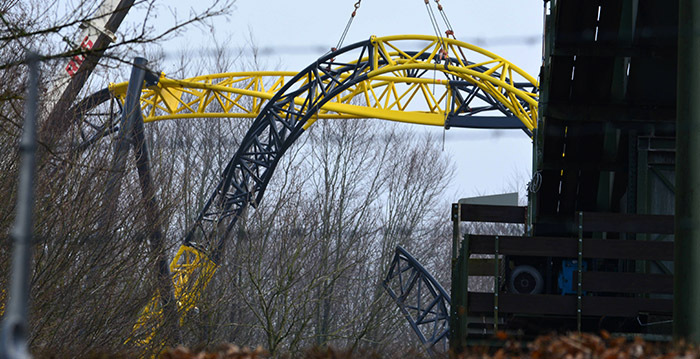 Yep, Walibi Holland have said they're planning to open a new coaster for the 2019 season which "you cannot find in another park". 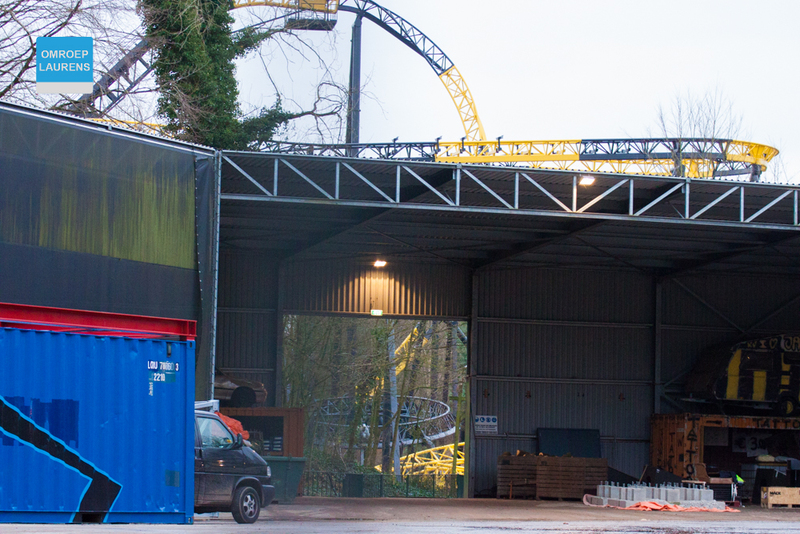 Along with that, they're opening a new thrill ride next year, and doing some refurbs to rides over the next couple of years. And despite all this information, we still don't know what Lost Gravity *actually* is! Sounds a very ambitious and exciting plan. 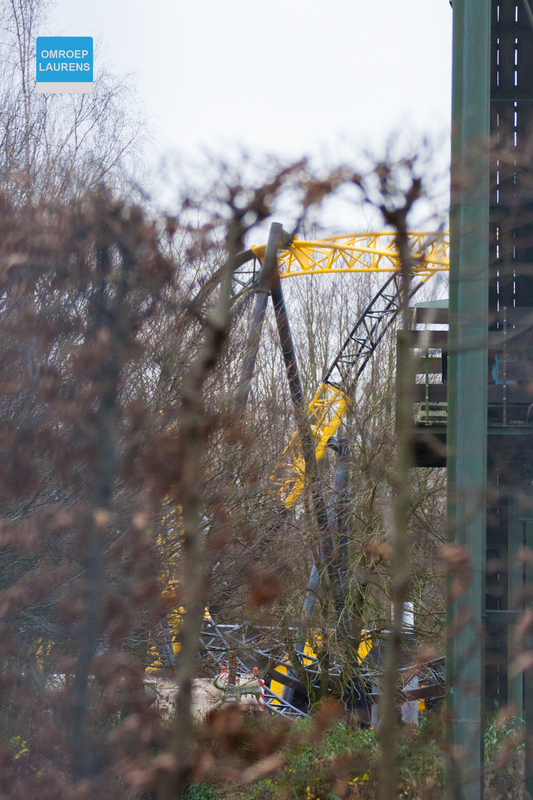 Walibi definitely looks to be on the up for the future by the sounds and appears to knock Efteling from the roost of best Netherlands park. 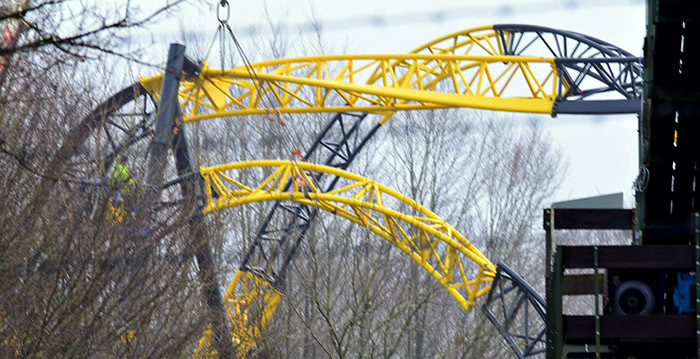 Out of interest, does anyone know if Walibi were ever bought up recently as they didnt seem to be adding anything new for a while. If Walibi Holland is of a similar standard to Walibi Belgium, then they are lightyears behind Efteling (and since they're not even aiming for the same target market, pretty incomparable anyway). 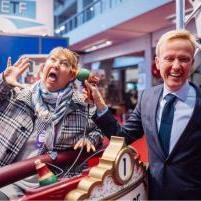 How stupid of me, nothing will beat Efteling. After all quality not quantity obviously is the way and I'm sure they'll have another fab contraption built/in the works by 2019 anyway. Walibi Holland however do look very exciting with their new stuff still which is clearly different altogether and they are more like Dutch Thorpe whilst Efteling is a much better Dutch equivalent of Towers. Not like I've even visited Walibi anyway. I'm sure Tover will get something eventually too. 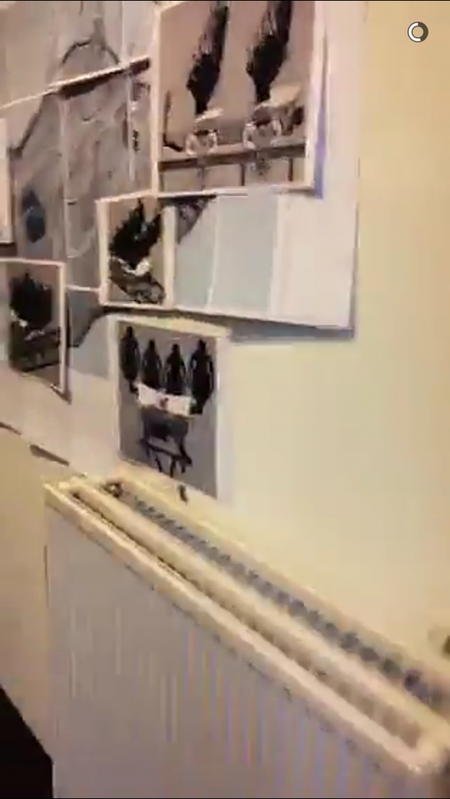 This thread should be renamed " Random Gif Thread"
I guess they may be used for theming perhaps. 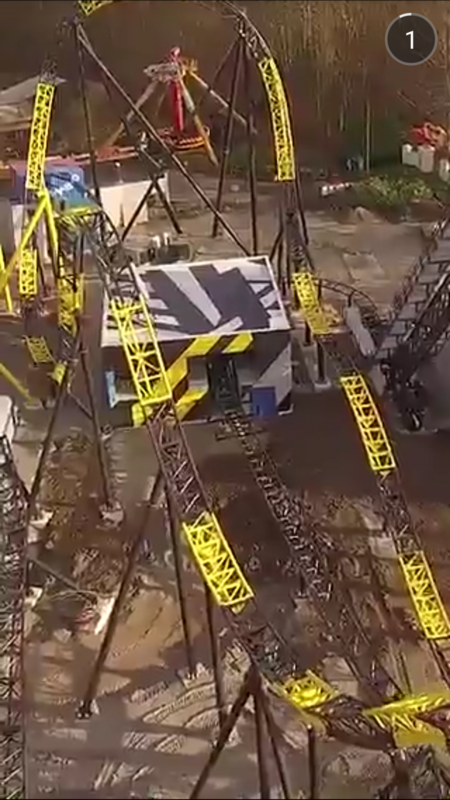 So guys this ride is NOT A SPINNER!!!! 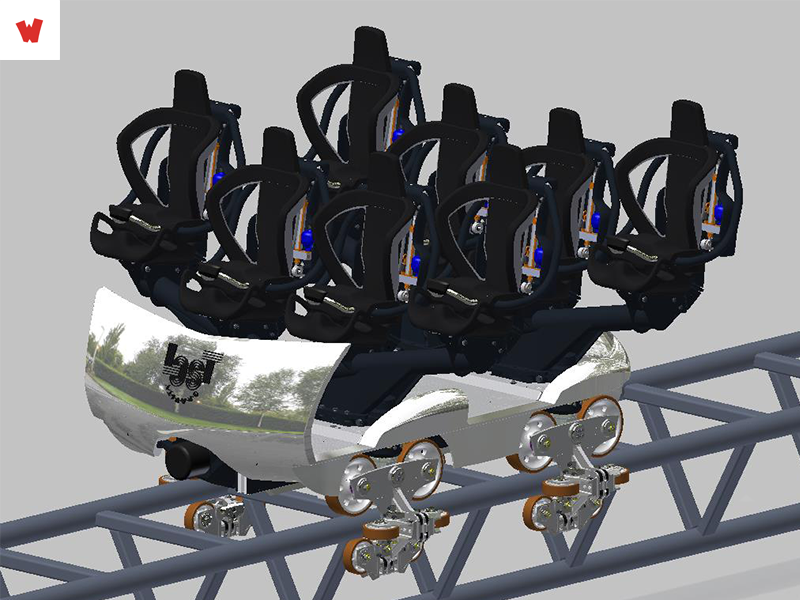 It is Mack's take on the Skyrush Concept with 2 seats on the track and 2 winged seats, and there will be 2 rows of this coaster a little bit like a gerstlauer Eurofighter. SO what are your thoughts guys and girls! ?